We just release our latest review about the hottest and newest things for designers released in April, 2016. We’ve included lots of marketing resources, startup resources, educational tools, email tools, image resources, icons, CMSs, CSS resources, and much more. 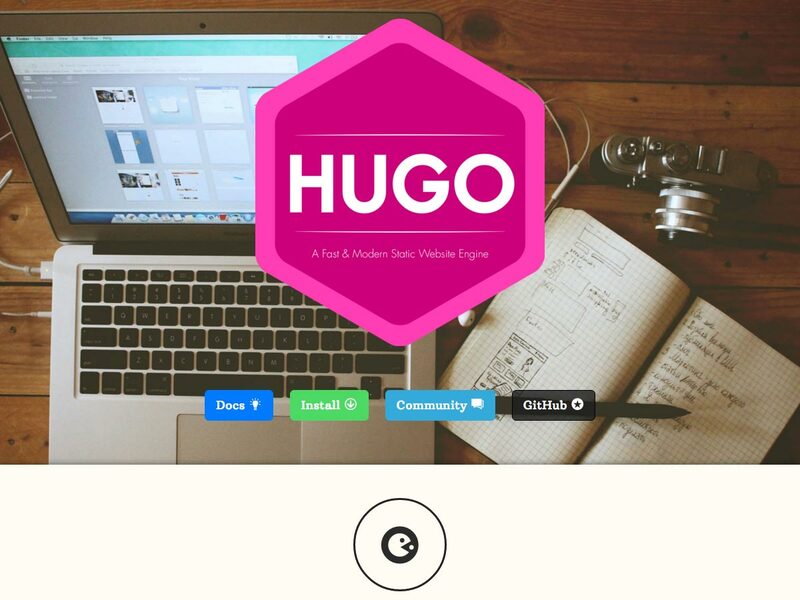 Hugo is an easy to use static website engine that aims to make website creation simple again. 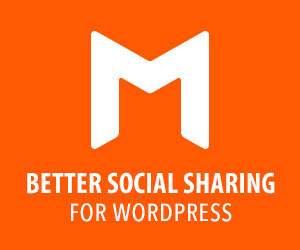 It’s great for blogs, docs, portfolios, and more. 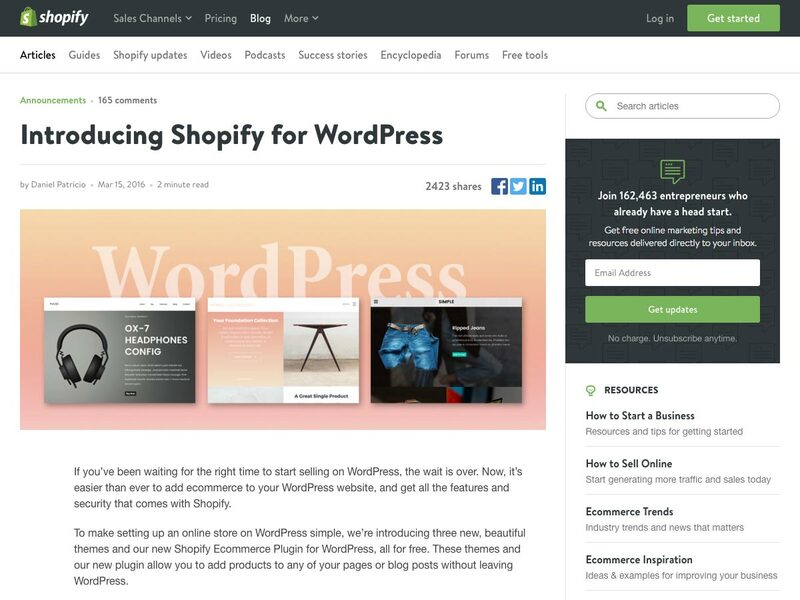 Shopify is now available for WordPress! There are three free themes and a free plugin available, with monthly plans for just $9. 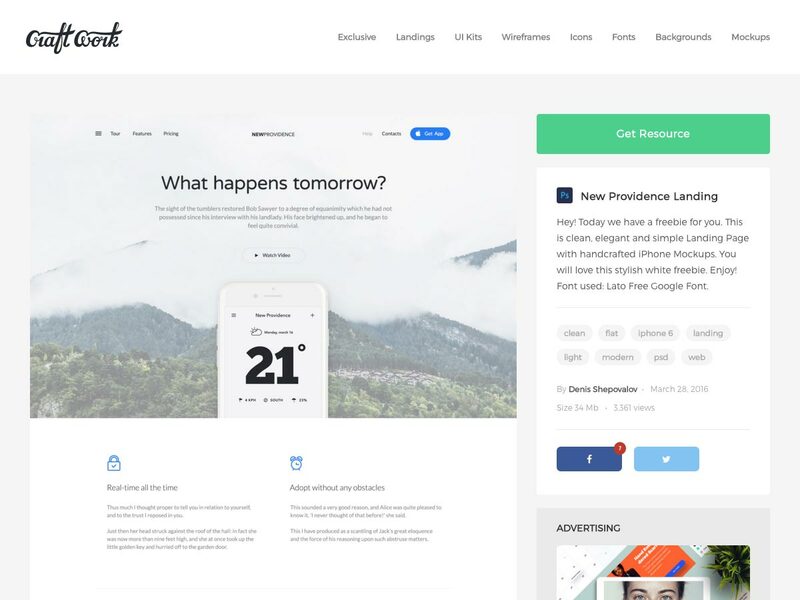 The New Providence landing page PSD is a free resource from Craft Work that includes handcrafted iPhone mockups. 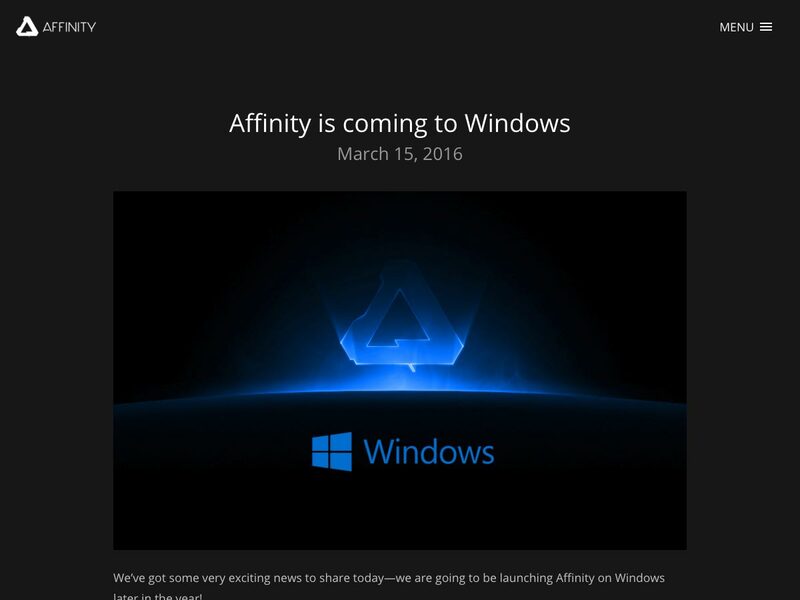 While it’s not availalbe yet, Affinity has announced they’ll be launching a Windows beta in the next 2-3 months. Sign up to be one of the first to get access to the free beta. 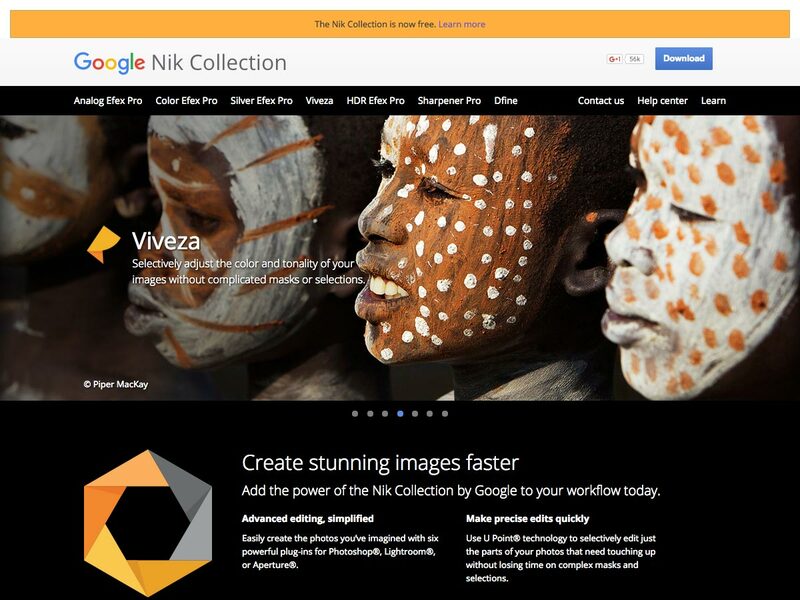 Google has made the Nik Collection, created to professional photographers, completely free! It includes tools for creating black and white photos, HDR photos, adjusting color, and making all sorts of other edits. 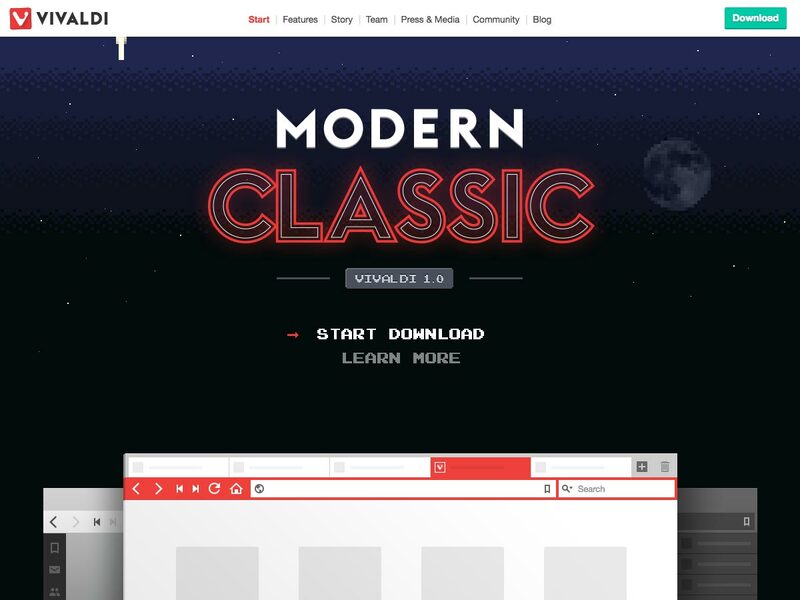 Vivaldi 1.0 has finally been released, with all sorts of tools for better web browsing, including better tab organization, quick commands, and the ability to customize everything. Need to create some amazing email copy and not sure where to start? 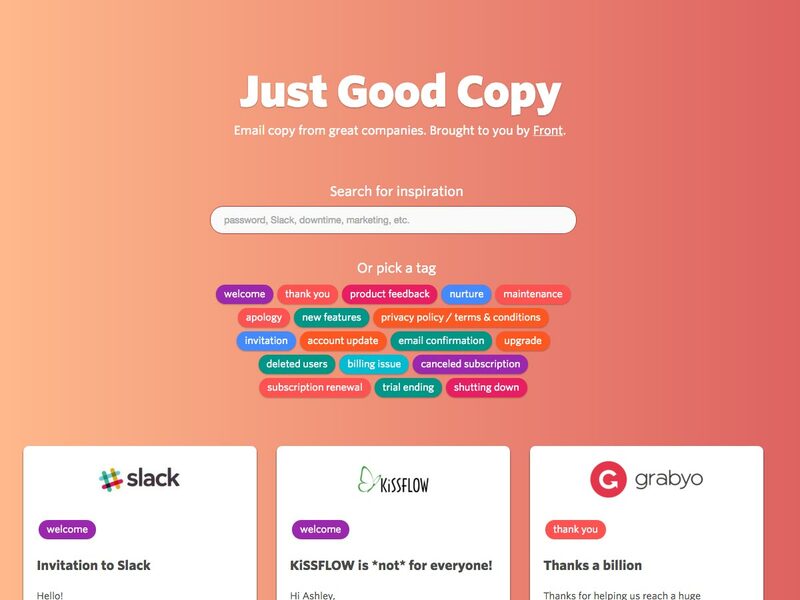 Check out Just Good Copy for tons of email copy from great companies for ideas and inspiration. 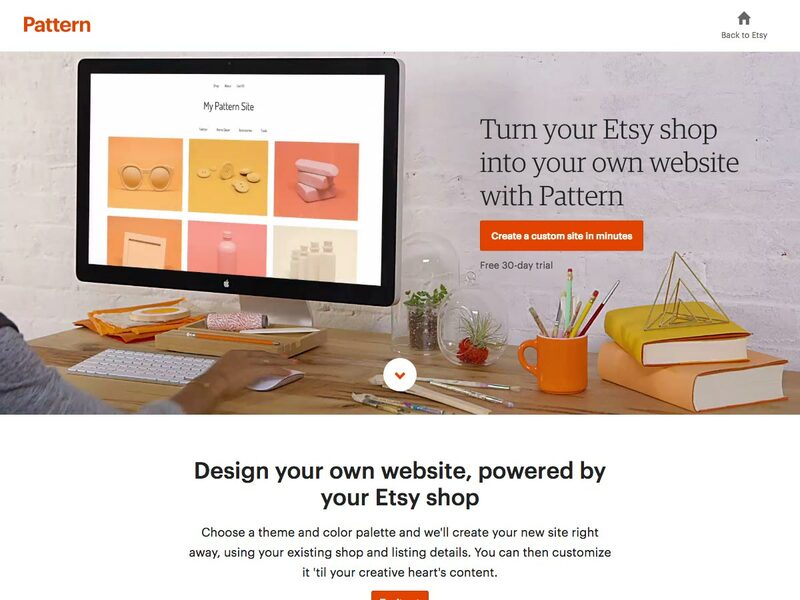 Pattern is a new offering from Etsy that lets you turn your Etsy shop into your own website, for just $15/month (with a 30-day free trial). 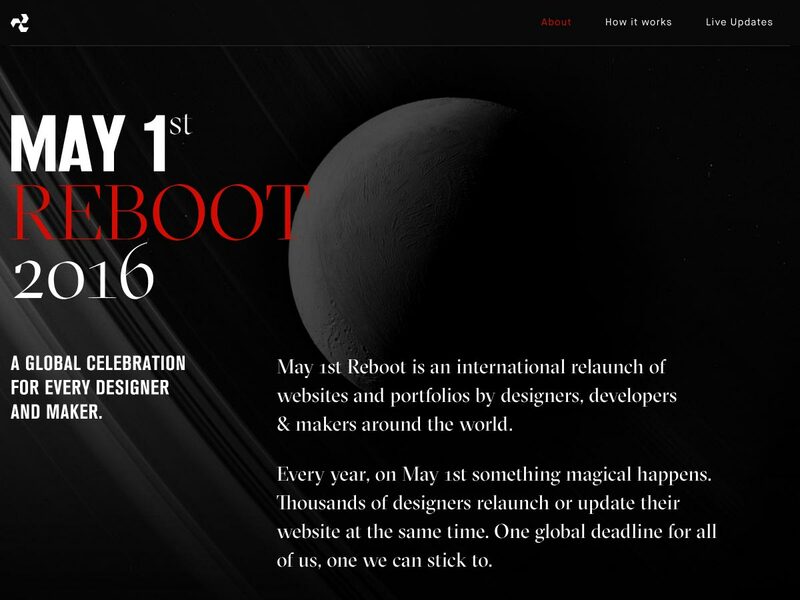 May 1st Reboot is an international relaunch of designer, developer, and maker websites and portfolios. It’s been around off and on since 2000. 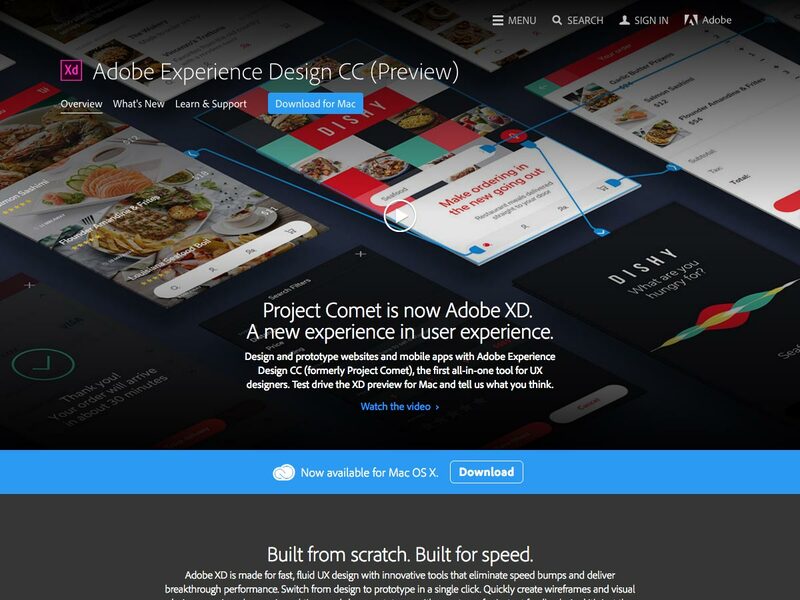 Adobe Comet has become Adobe Experience Design CC (Adobe XD for short). It’s an all-in-one UX design tool that lets you design and prototype website and mobile apps. 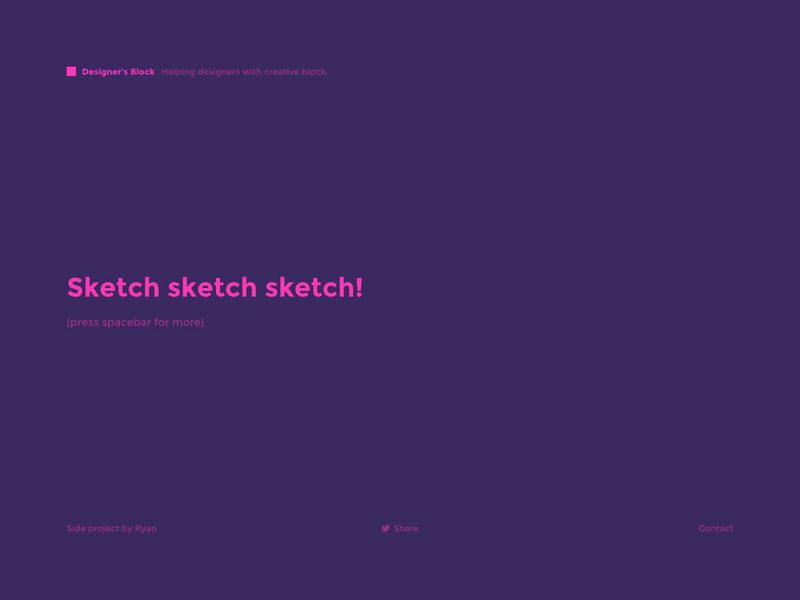 Designer’s Block is a great site to check out if you’ve hit a roadblock in your design process. Just press the spacebar to get a new tip or idea. 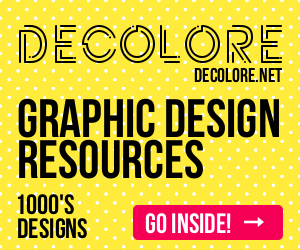 Want to increase your knowledge of the design world in quick, easy to absorb bites? 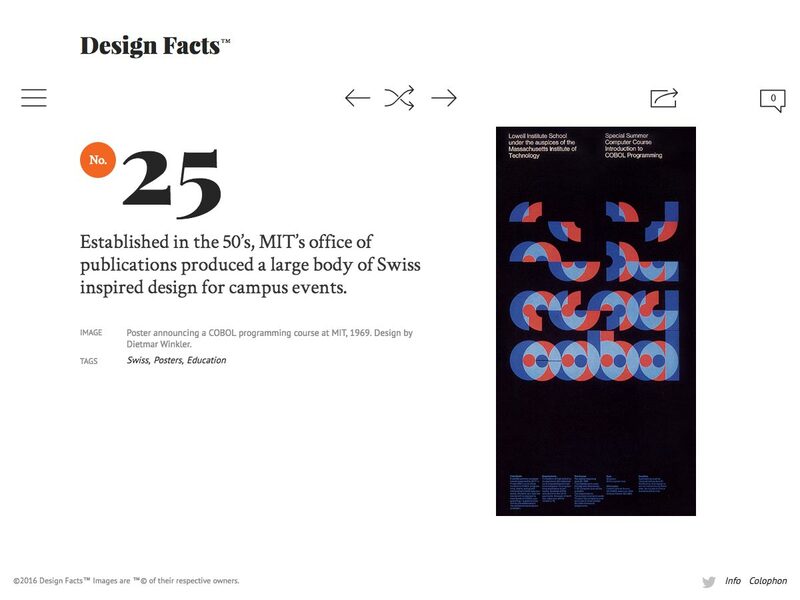 Design Facts gives you quick bits of information about the world and history of design. 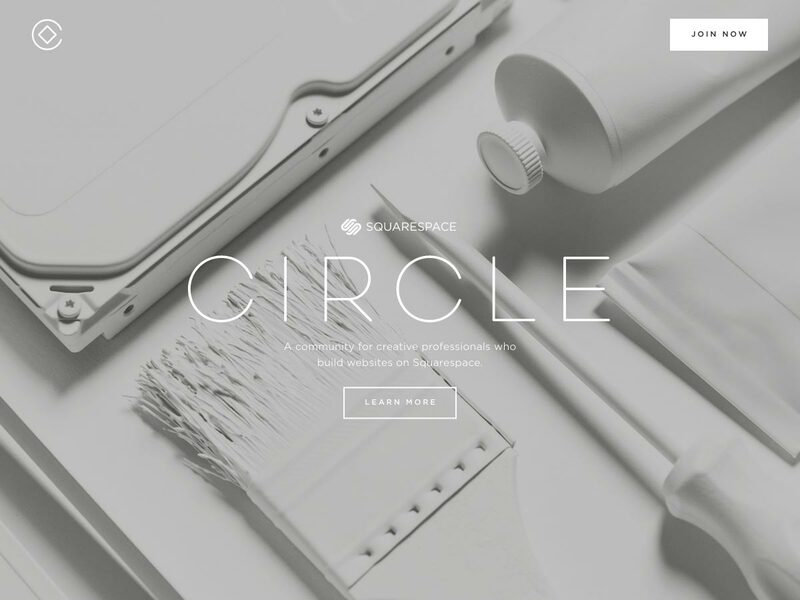 If you build websites with Squarespace, then you’ll want to join Circle, their community for creatives who use Squarespace. You get access to unique perks and exclusive content, too. 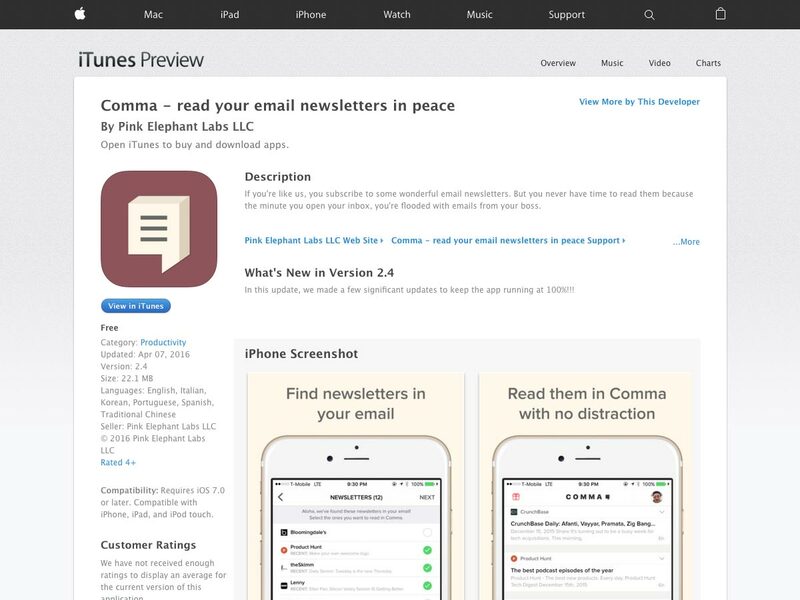 Comma is a free iPhone app for reading email newsletters in a less distracting interface than your normal email app. 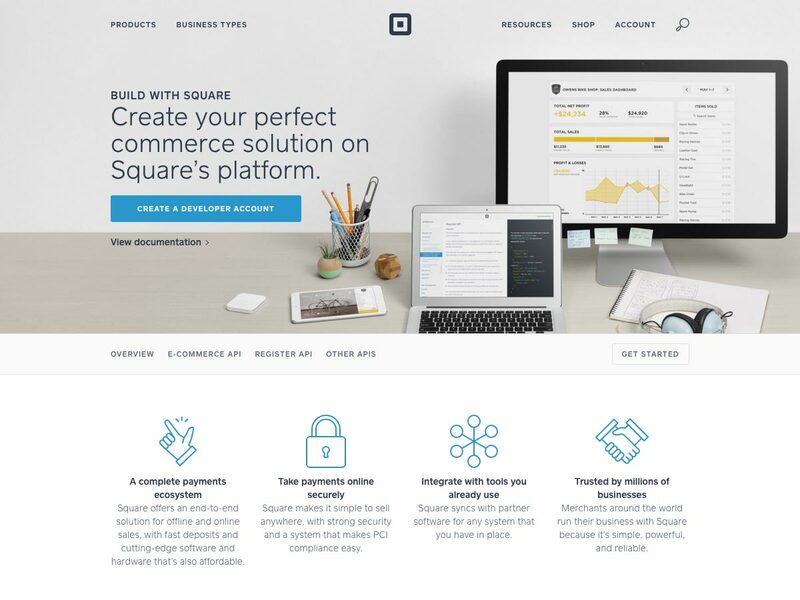 Build with Square lets you create ecommerce websites built on Square’s platform. It includes a complete payments ecosystem and integrates with the tools you already use.rmal email app. 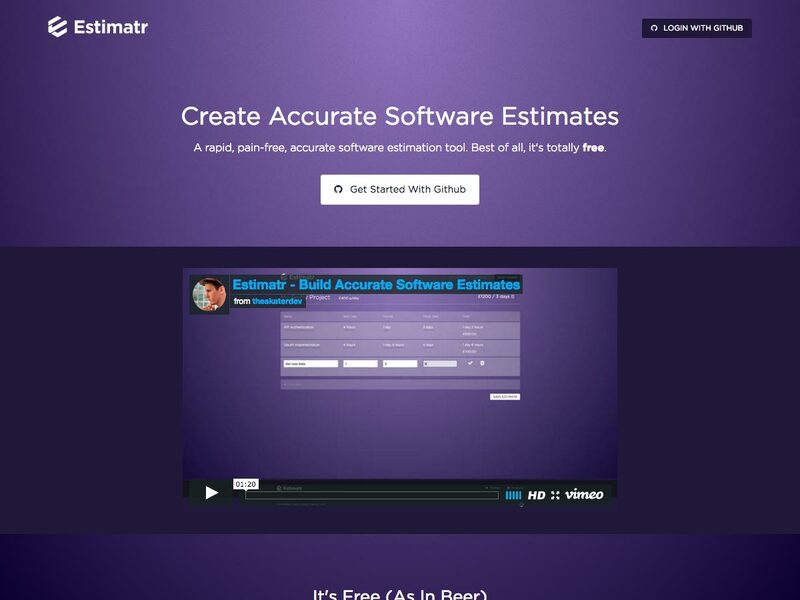 Estimatr is a totally free tool for estimating accurate software. Stop using spreadsheets and equations to try to estimate things accurately. 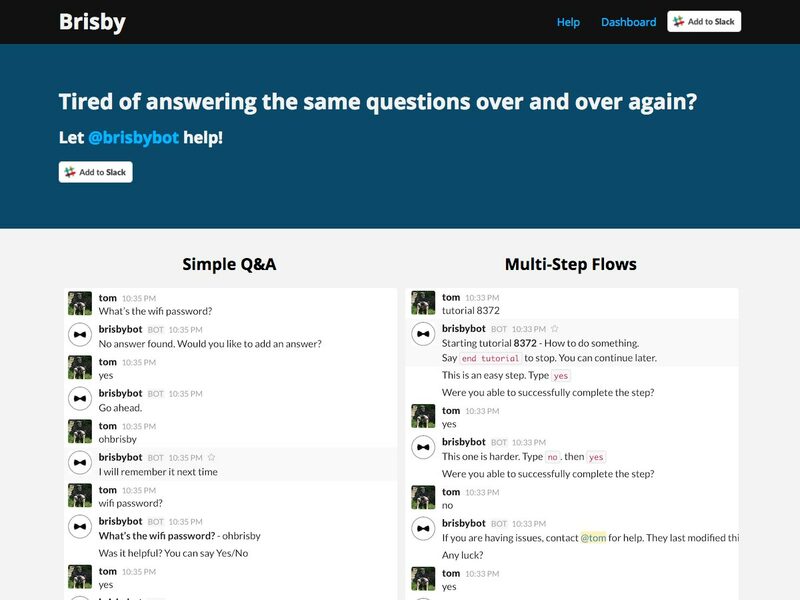 Brisby is a bot that can help answer repetitive questions you get day after day. It works with both simple Q&As and more complex multi-step flows. 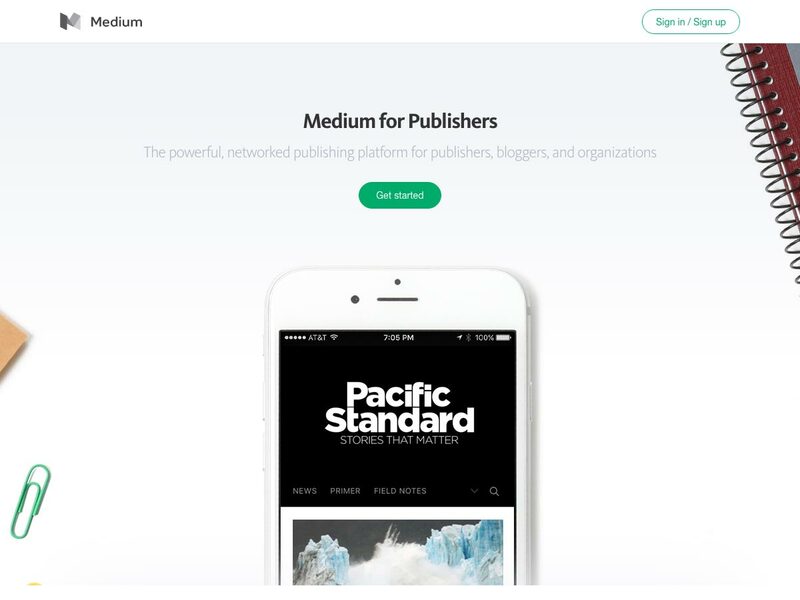 Medium for Publishers is a powerful, networking publishing platform that’s perfect for bloggers, publishers, and organizations. They even have a revenue beta you might qualify for. 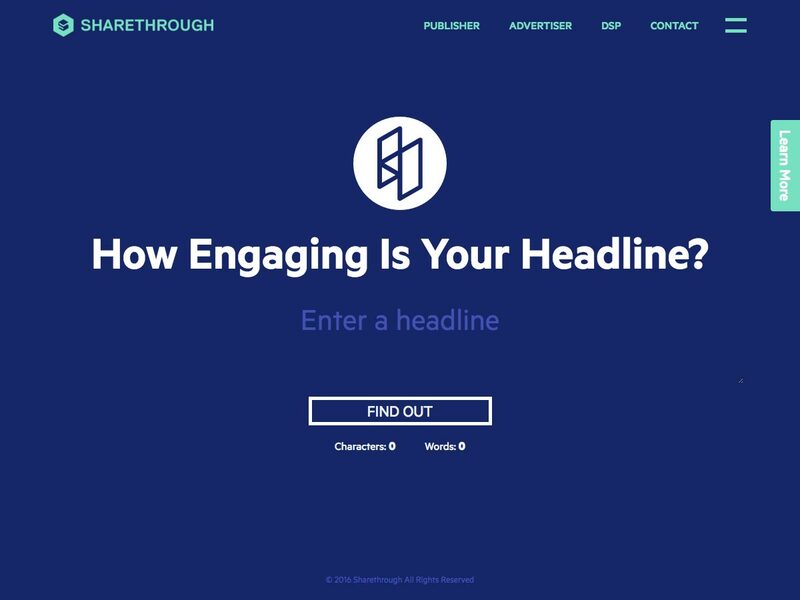 If creating engaging headlines is not your forte, then check out Sharethrough Headlines to score the headlines you’ve brainstormed to see which are most likely to work with your content. 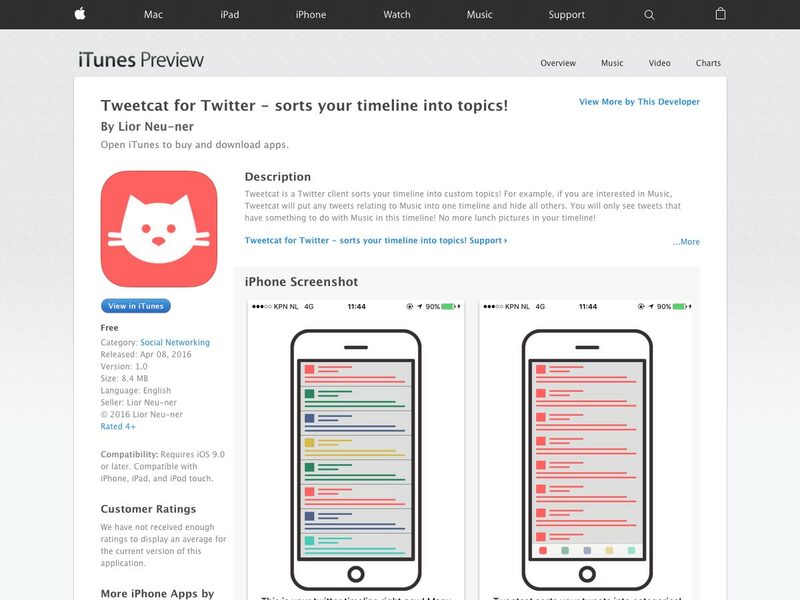 Tweetcat for Twitter is a Twitter client that sorts your timeline into categories, to make it easier to explore the tweets that are important to you. 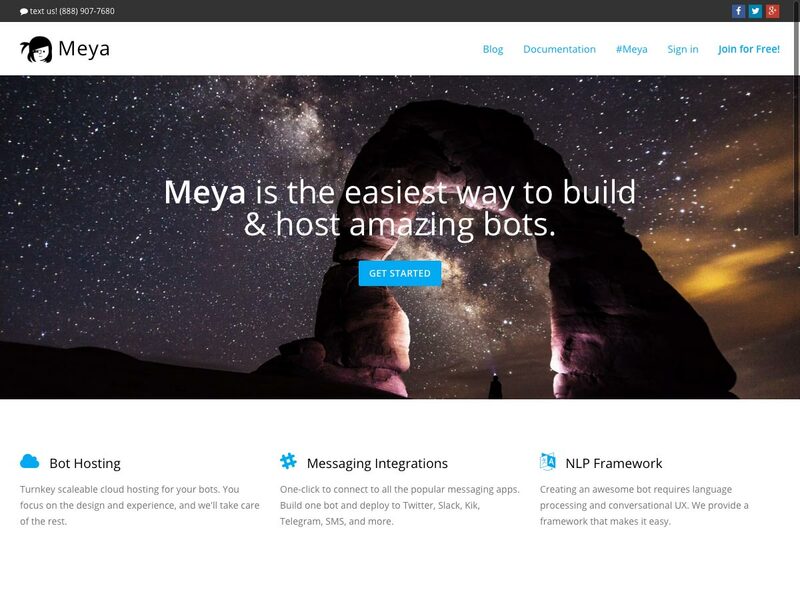 Meya is an easy way to build and host bots. It includes an NLP framework, messaging integrations, app integrations, and more. 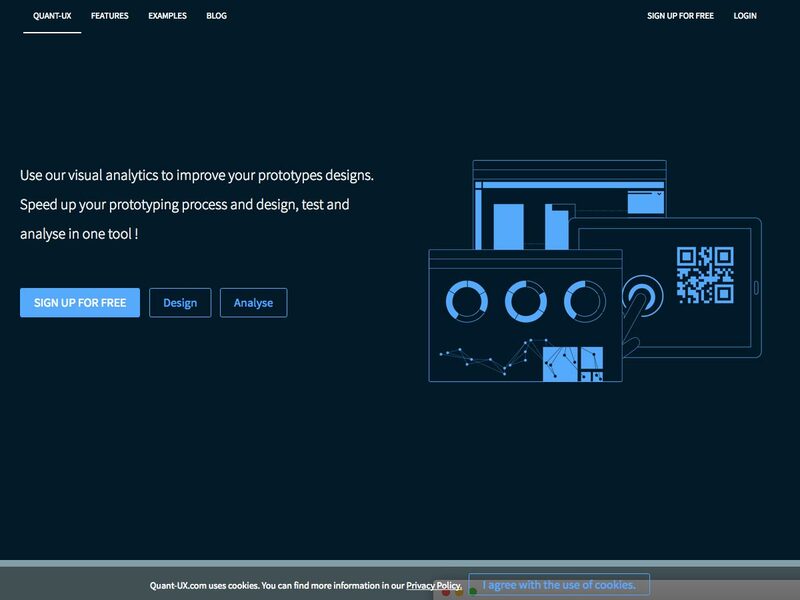 Quant-UX gives you visual analytics for improving your prototype designs. It helps you speed up your prototyping process and design, with tools to test and analyze in one. 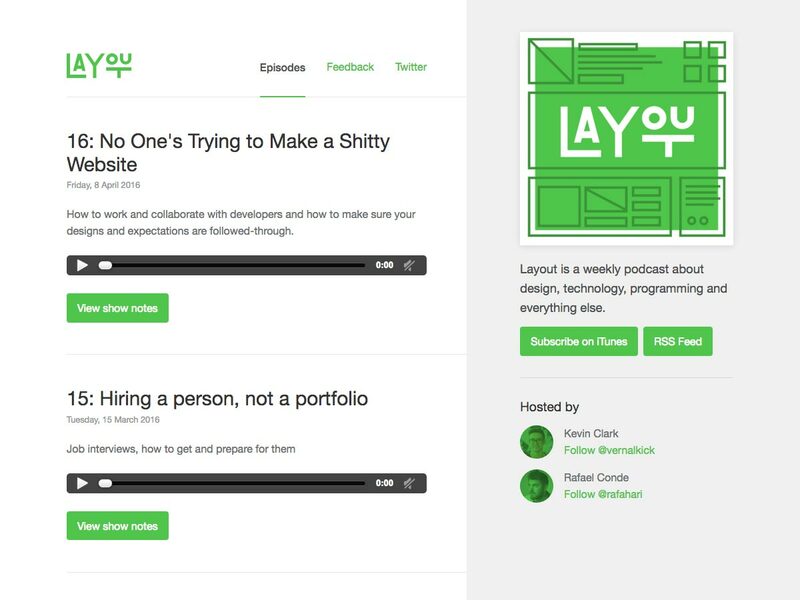 Layout is a weekly podcast about technology, programming, design, and more. Recent episodes have covered things like portfolios, Sketch, the future of design tools, and more. 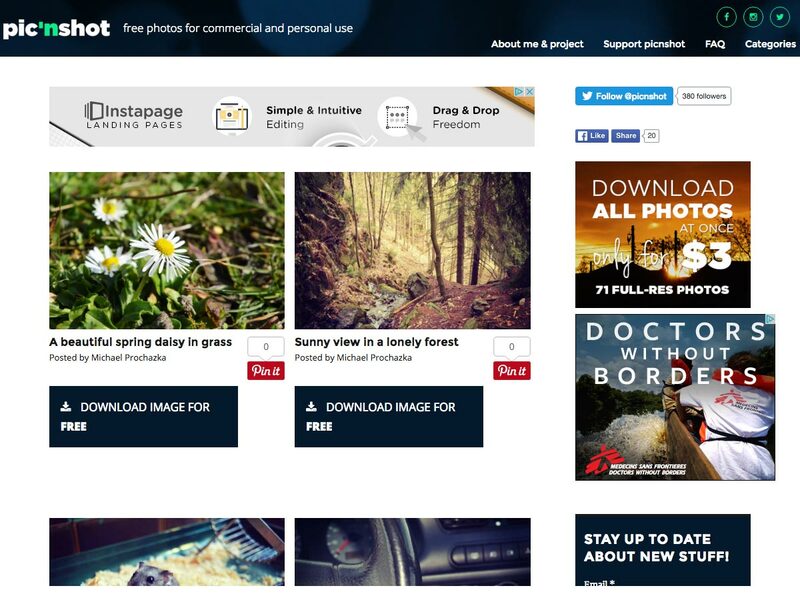 Pic’nshot is a free stock photo site that posts new photos in a variety of categories regularly. 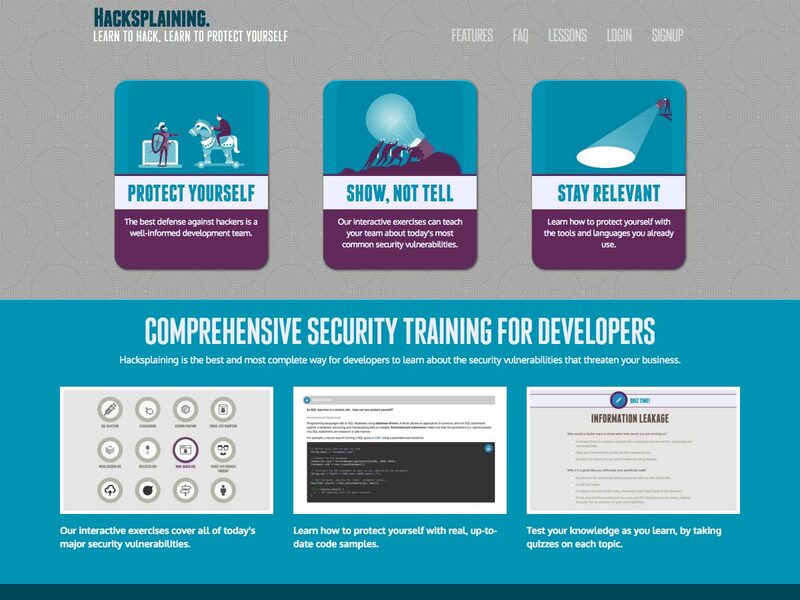 Hacksplaining is a set of comprehensive security tutorials for developers to learn the most common security vulnerabilities for their website projects. 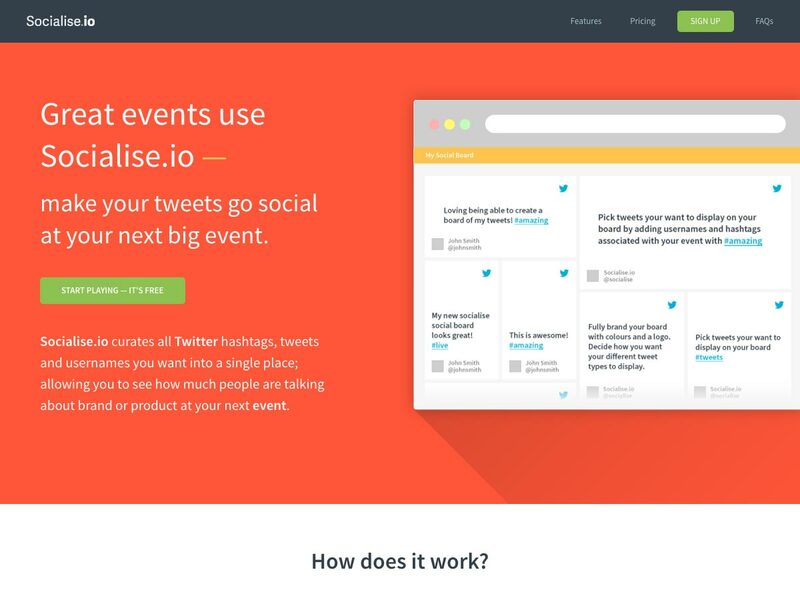 Socialise.io makes it simple to curate Twitter hashtages, tweets, and usernames surrounding an event in a single place. It makes it simple to see how much people are talking about a brand or product at your event. 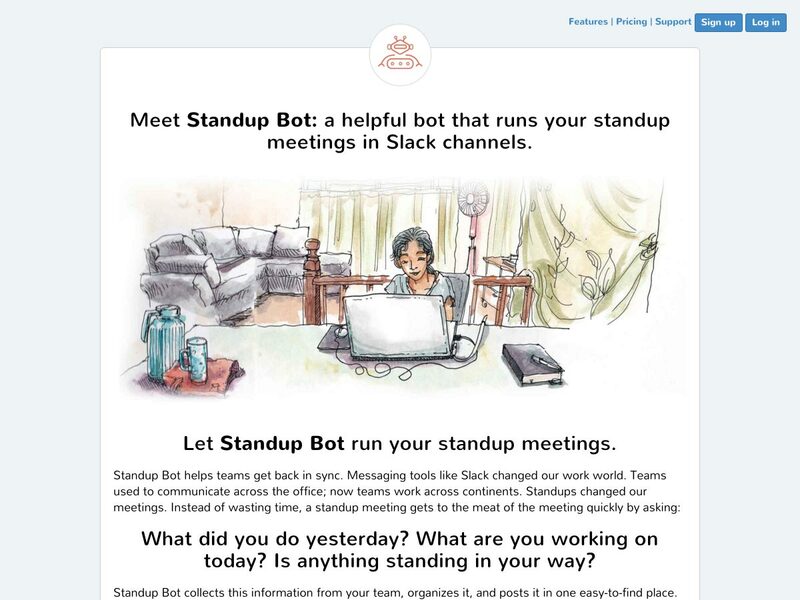 Standup Bot runs your standup meetings in Slack for you. It collects info about your team, organizes it, and posts it in an easy-to-find place. 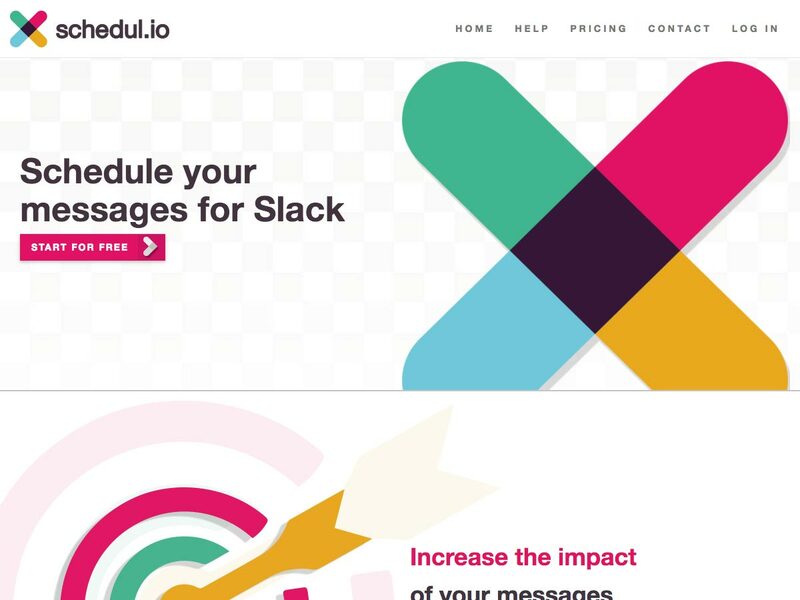 Schedul.io lets you schedule messages for Slack. Increase their impact by scheduling them to send at the right time to actually get seen. 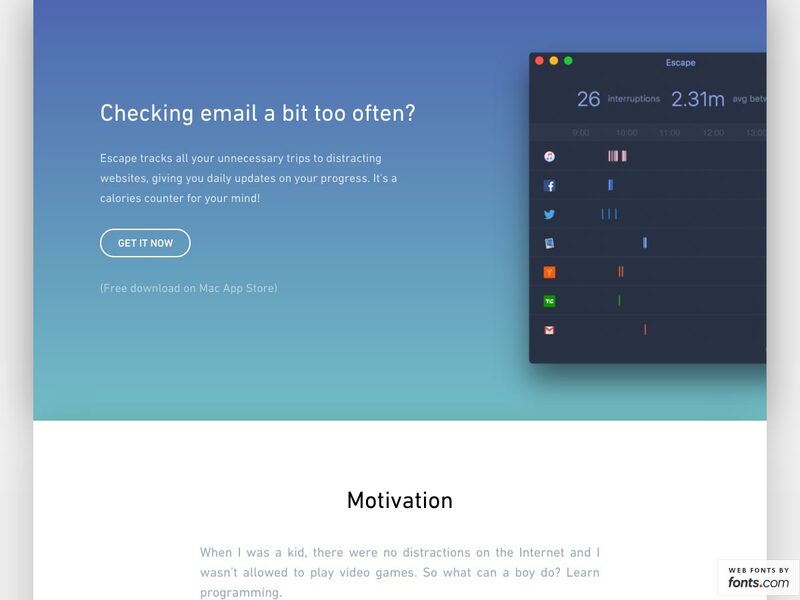 Escape lets you track all the unnecessary time spent on distracting websites. It gives you daily updates on your progress, too. 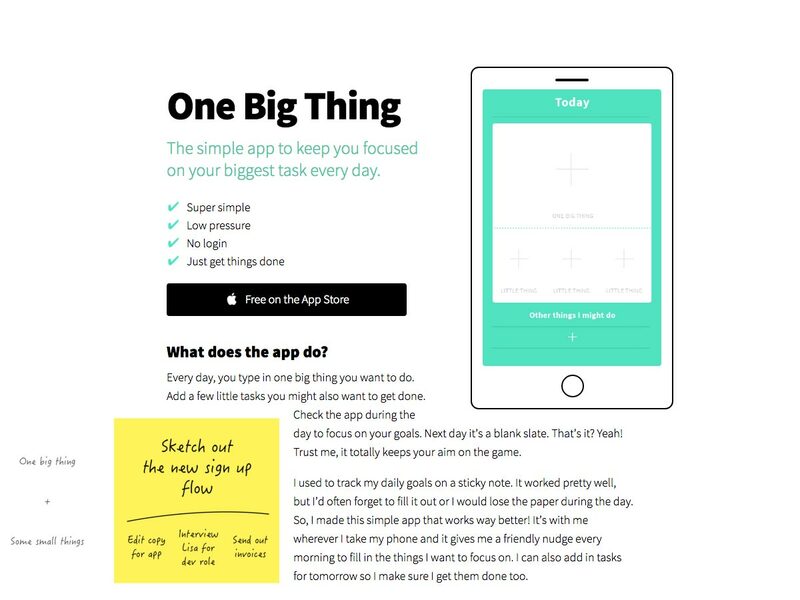 One Big Thing is a simple app that keeps you focused on the most important things on your to-do list. Track the big thing you need to get done, plus a few little things, as well as any other things you might get done. 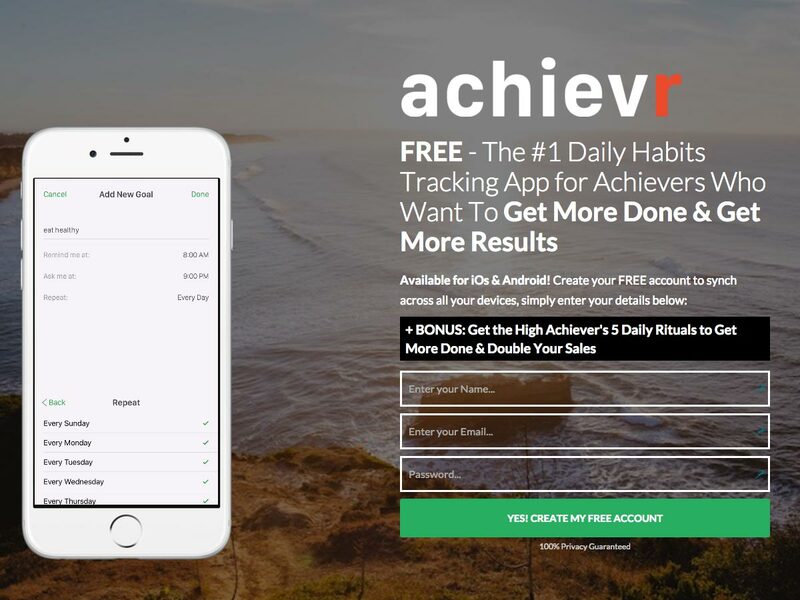 Achievr is a daily habits tracking app that’s super easy to use and free. Set reminders at any time of day and set it to ask you about your progress, too. 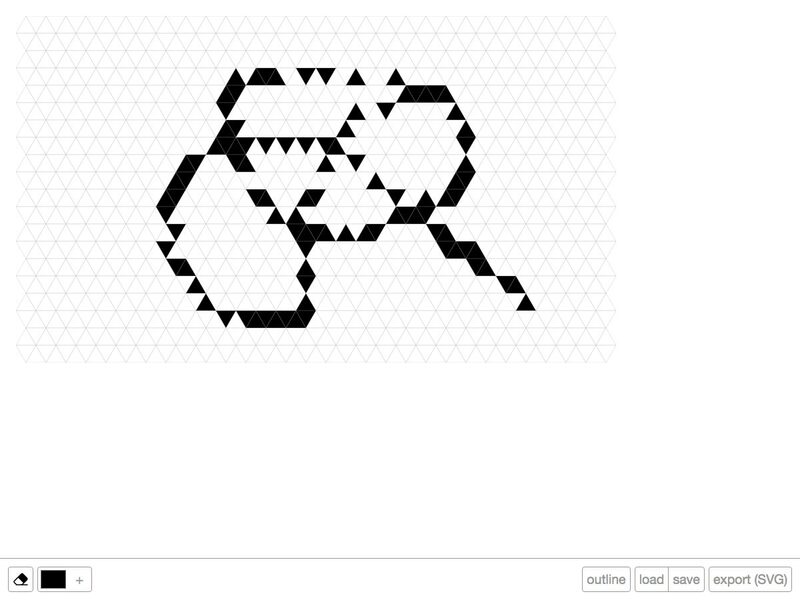 Triangulart is a web app for easily creating isometric art. It has a simple color palette, eraser tool, and not much else. 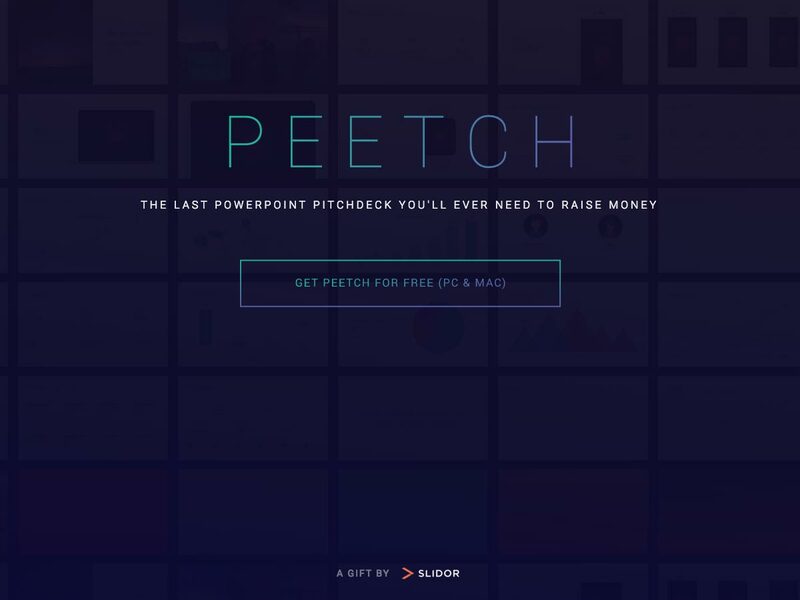 Peetch is a free pitch deck for PC and Mac. It includes 42 slides specifically designed to catch VC attention.